Each student will be making a scarf during the demonstration and will receive one-on-one instruction as needed. 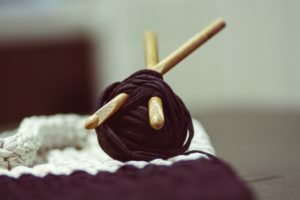 SUBJECT: Learning the basic crocheting stitches while making scarf. Join us for the closing events of our 2019 Digital Art Show on, Sunday, March 24th @1pm. All are invited to enjoy refreshments and socializing at the Artists Meet & Greet hour, starting at 1 pm, and to stay for the awards ceremony, which begins at 2 pm. Entries for the Harlin Museum’s Annual Spring Art Show Competition will be taken Friday & Saturday, March 29th & 30th at the museum. Entry to the competition is open to artists 16 & older, which is a change from the limit of 18 & older that the competition has had in previous years. Artists can only enter 4 paintings. Entry fees will be: 1 painting – $20.00, 2 paintings – $30.00, 3 paintings – $35.00, 4 paintings – $40.00. 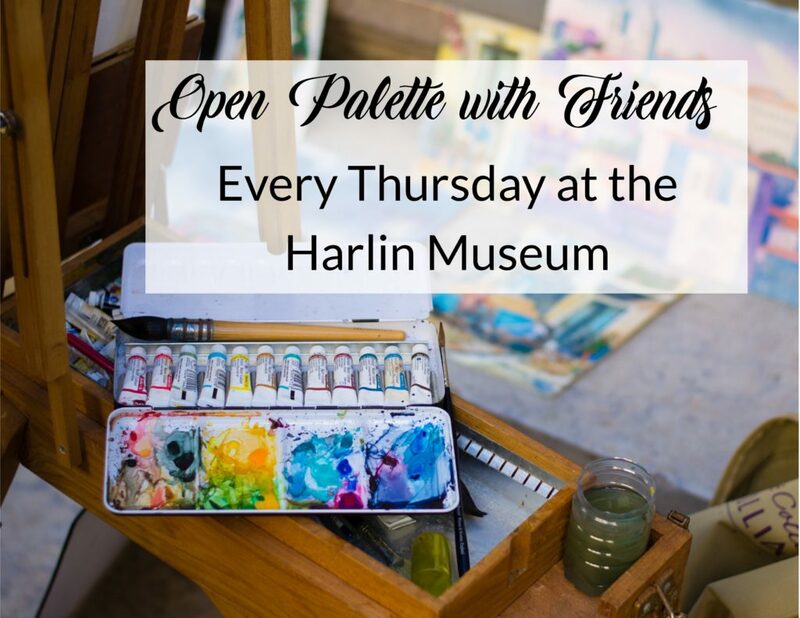 Cash or check only; checks may be made payable to the Harlin Museum. Prizes will include: Best of Show – $200.00 & ribbon, 1st place (3) – $75.00 & ribbons, 2nd place (3) – $50.00 & ribbons, 3rd place (3) – $25.00 & ribbon. Other awards include Memorial Awards, Purchase Awards, & Artistic Encouragement Awards given by local sponsors and community businesses. This is the museum’s second-highest prize award payout of the year. The People’s Choice Award, the winner of the people’s popular vote, will be awarded at the reception. .All competition entries will be evaluated for artistic quality, integrity, and presentation. For other entry guideline information, click here: 2019 Annual Spring Art Show Competition.